Past simple – questions – ANSWERS 1. Match them up! 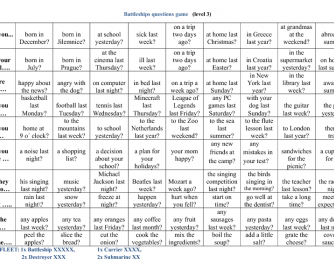 Match the questions and the answers. Did you go to the cinema yesterday? She watched cartoons. 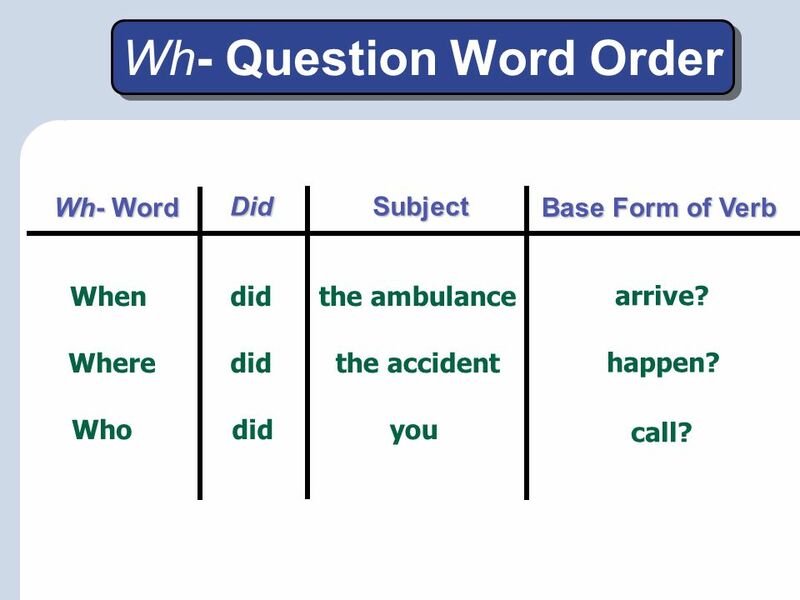 Past simple: exercise 3 - questions https://www.e-grammar.org/past-simple/ ESL worksheets on e-grammar.org Exercise 3 Jumbled sentences - make past simple questions.